An Engaged Owner™ is someone who strives to create a culture of open communication that’s rich in feedback and recognition. They’re also willing to accept feedback from people within the organisation who are able to provide relevant input. 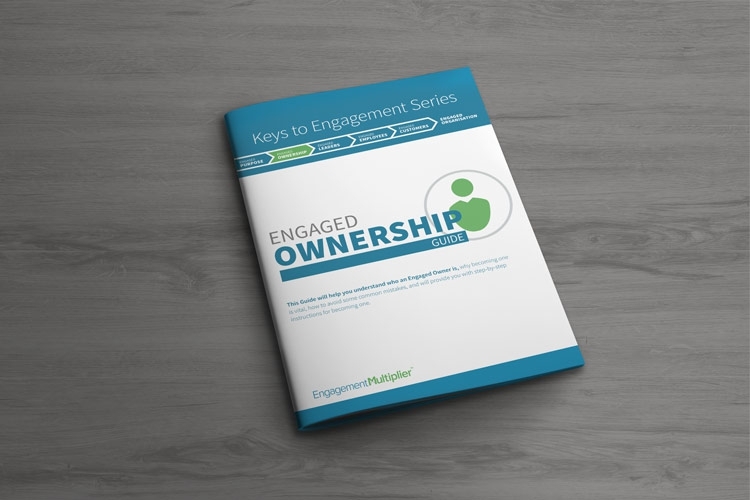 This guide will help you better understand who an Engaged Owner is, why becoming one is vital, how to avoid some common mistakes.